← Community Engagement or Community Enragement? You’re invited!! 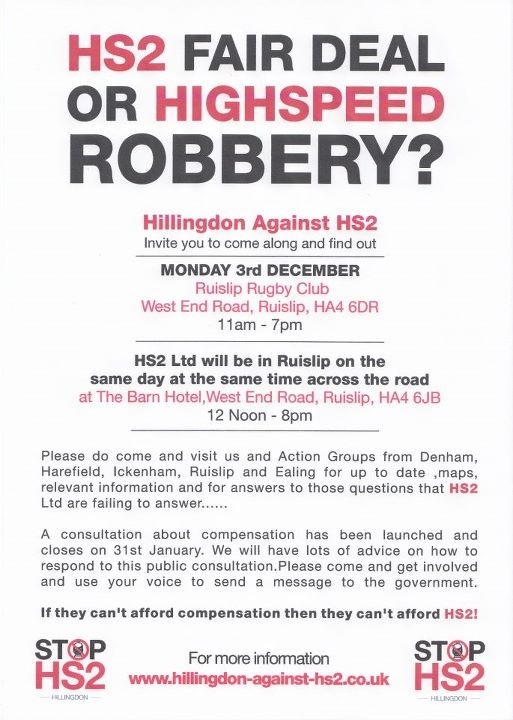 So please do come along! For lots of info, support, tea and cake! 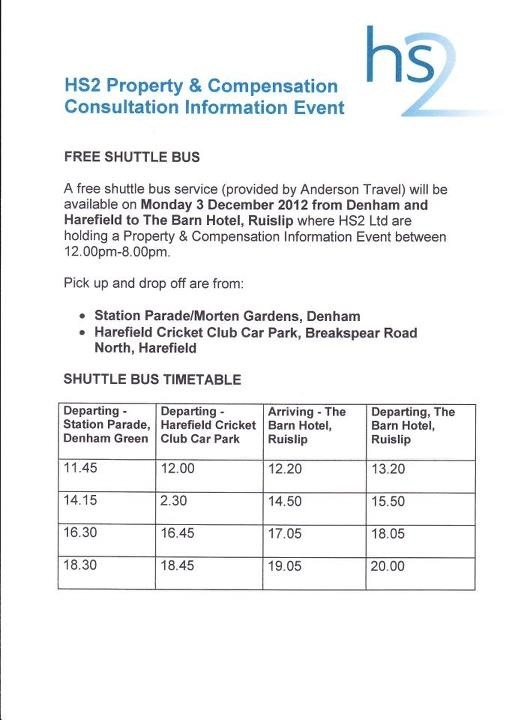 Details of shuttle buses from Denham and Harefield below.